I don’t know about you, but when I hear something called a “tour,” I immediately think it’s a service pertaining to visitors, not residents. But this is definitely not the case when it comes to Walk Eat Nashville, a brand new concept from veteran journalist Karen-Lee Ryan that I guarantee will teach even the most educated Nashvillians something new about their city. A former staff writer for The Tennessean, Karen-Lee moved to Texas a couple years back for a job. She didn’t fall in love with San Antonio, nor the work she was doing, so she and her husband returned to their beloved East Nashville last spring. (Nashville is a hard place not to fall in love with, y’all.) Seeing how the food and drink scene had flourished in the short two years they were gone was one catalyst that prompted her to start her newest business venture: Walk Eat Nashville. On a brisk fall morning the week before Thanksgiving, Jade, Erin and I joined Karen-Lee and six others at the main intersection in Five Points. It was an interesting mix of people: Half of us were “from here” (or thereabouts); the other half were visiting from out of state. We started outside of Marche with Five Points Pizza as our first stop. There, we heard about the mission of the company (which happens to be one of my two favorite pizza spots in the city) from one of the owners and got the chance to watch the kitchen staff make the dough. Next, was another of my favorites, Edley’s BBQ, where we passed around shared plates of downhome Southern staples. I had planned to take it easy, but man, I just can’t pass up on the mac and cheese or pulled pork at Edley’s. We then meandered down over to Yeast Nashville, a bakery I didn’t even know existed before our visit. But you can be sure I’ll be back—kolaches, it turns out, are delicious. The next couple hours, we wound our way through Five Points and Edgefield as Karen-Lee gave us a detailed history on the area and pointed out some fantastic buildings (including Gunnar’s house on Nashville!) and historical landmarks (Jesse James hid out in this area? who knew!). 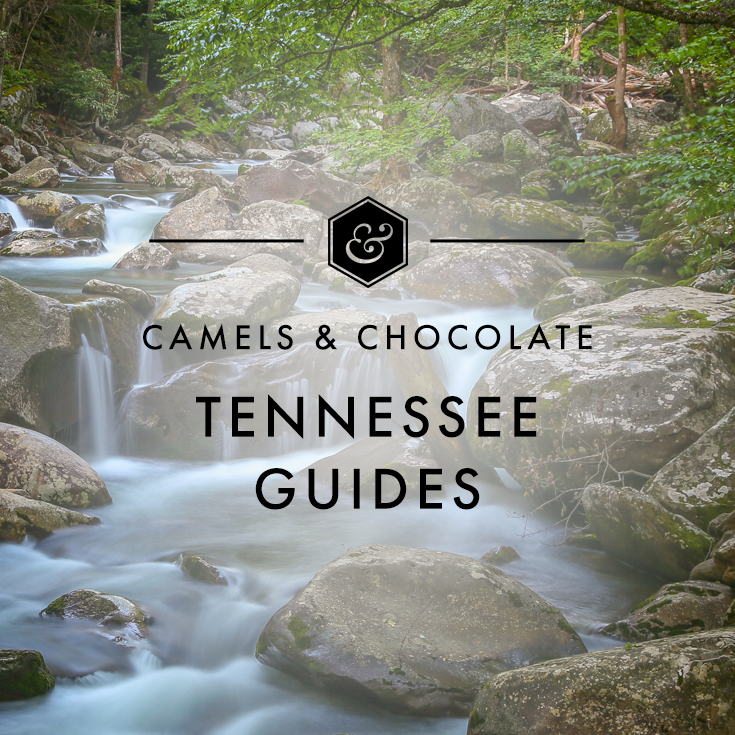 While technically, you could walk this route by yourself, you don’t want to—it’s nowhere near as fun and informative without such a champion for East Nashville guiding your every move. We rounded out the tour with chocolate, juice and coffee—all necessary staples in any well-rounded diet, I say. The pacing was perfect. The tour started at 11am so I didn’t eat anything that morning (unless coffee counts) in anticipation of it and assumed Jade and I would be rolling home afterward. Not the case! Karen-Lee paced the three-hour experience just perfect so that we had plenty of walking and digesting between stops. And we even had room left for dinner later that night! The portion sizes were just right—not too big, not too small. Other than Five Points Pizza, we were all sharing plates everywhere else so we didn’t get too stuffed. As of right now, Karen-Lee will be offering tours every Thursday at 1:30pm and Friday at 11am all winter and into the spring without pause. Currently, there are two different routes that go through East Nashville depending on the day you choose. Tickets are a very reasonable $49, and you should definitely make reservations in advance as she sells out most days. 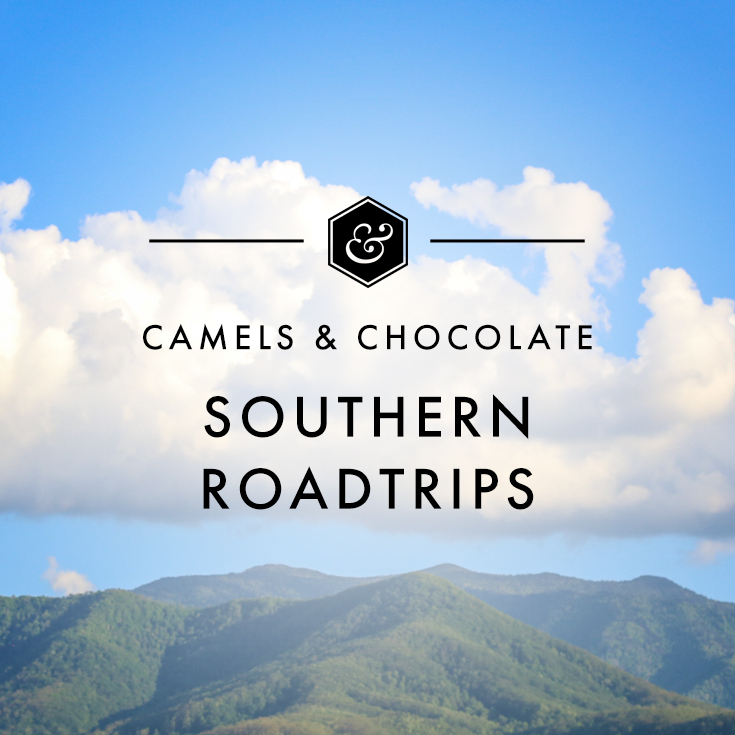 Tours also make great Christmas presents for those of you residing in the Nashville area—or visiting soon. Kolaches! Those are popular in central Texas thanks to the German influence and they are amazing, sweet or savory. Three cheers for kolaches. Just booked a tour for the day after Christmas. We’re coming down to pick a friend up at the airport and we were wondering what we could do in Nashville. We’re always just passing through or just going to the airport. It’ll great to get to know the city a bit better and we’ll be with our daughter who is a Culinary Nutrition major…even better. Thanks darlin’; you’re a gem! Seriously I need to get to Nashville soon, you should be their official ambassador as no one does a better job of convincing me to come down. Looks amazing. I looooooove walking tours and as you say it doesn’t matter if you’re “from here” (or thereabouts); or if you’re visiting from out of state. It’s all good and you learn so much especially about places that we have forgotten, or didn’t even know LOL! I’ll take the kolaches and delicious pizza, and my husband will thank you for it. I like that idea! Please come visit! Food tours are my favorite!! This one looks like it hits all the right notes…savory pizza, delicious baked sweets, coffee and chocolate to top it off, and plenty of walking and digesting time in between. I would definitely be interested in this tour! Exactly! All the right elements for a killer food experience. 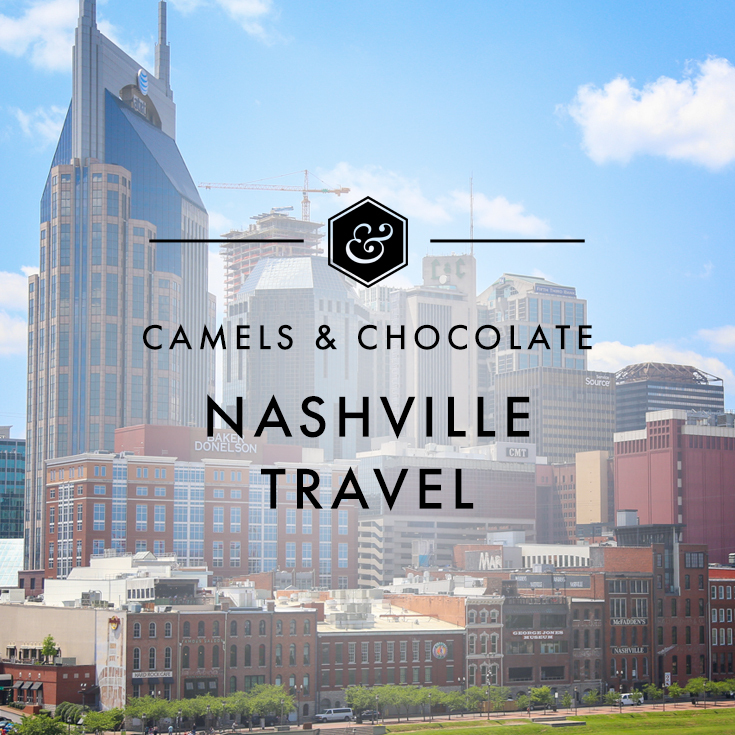 Thanks, Kristin, for such an incredible overview of Walk Eat Nashville. Glad you enjoyed taking the tour as much as I enjoy hosting it. I look forward to sharing East Nashville with Victoria in a few days, and hopefully I’ll have the chance to meet several more of you in 2015. Cheers! Thank you for providing such a rich culinary experience to Nashvillians and out-of-towners alike! Nashville has SO MUCH amazing food culture and offerings, and so many great unique spots that are walkable! 5 Points isn’t the only sweet spot in East Nashville, anymore: there’s the Gulch, Sobro, 12 South, Hillsboro Village, Belmont… and even the Nations is getting a unique and cool food culture vibe lately! The folks behind Macdougals are opening up an amazing new bar concept. Getting a subscription to Eater Nashville is one of the best ways to stay on top of everything new and great, imho!